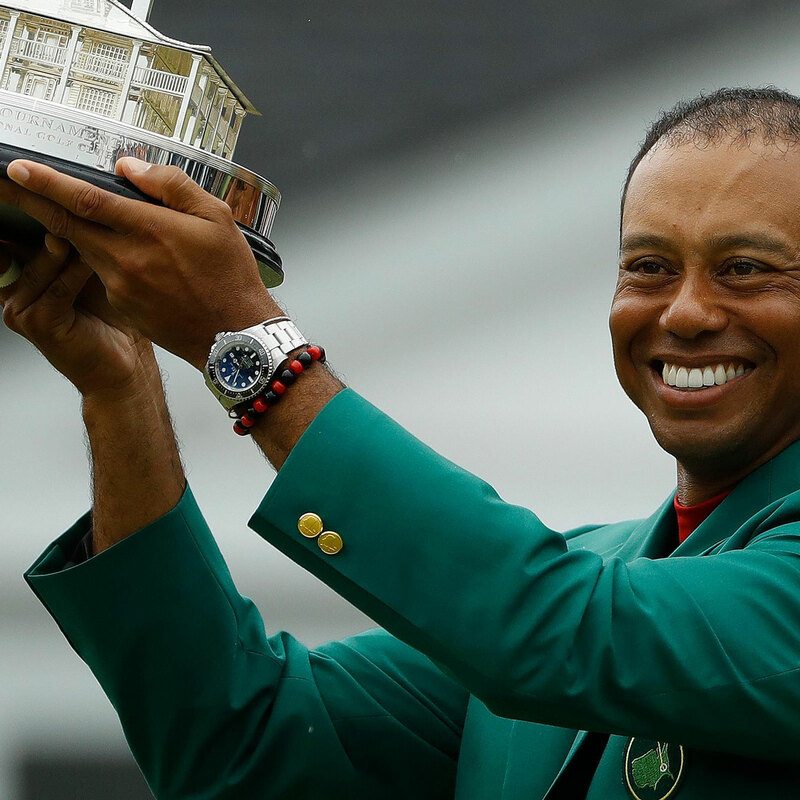 Tiger Woods landed his 15th major title after an 11 year hiatus with a two-under par final round that put him one stroke ahead of the runner up. 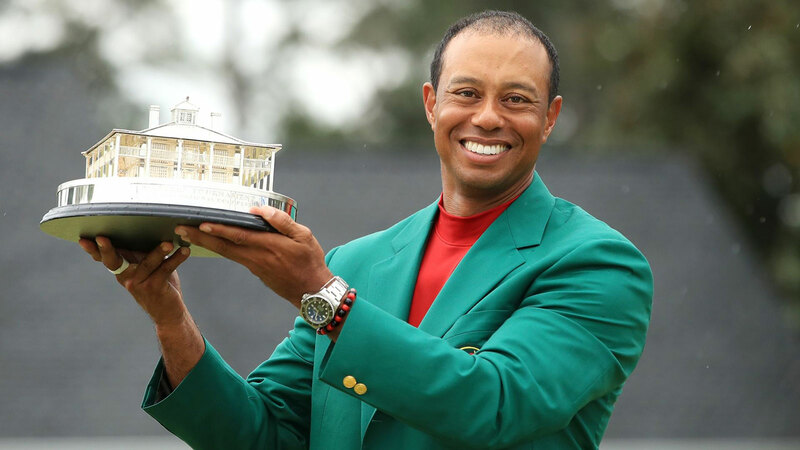 As he received the Augusta clubhouse trophy and put on the green jacket – with his traditional red shirt underneath – Mr Woods was wearing a Rolex Deepsea D-Blue. For anyone who remembers him from the early 2000s – I was one of them – the win was a remarkable comeback, and for a new generation of golfers it is a reminder of who he is. 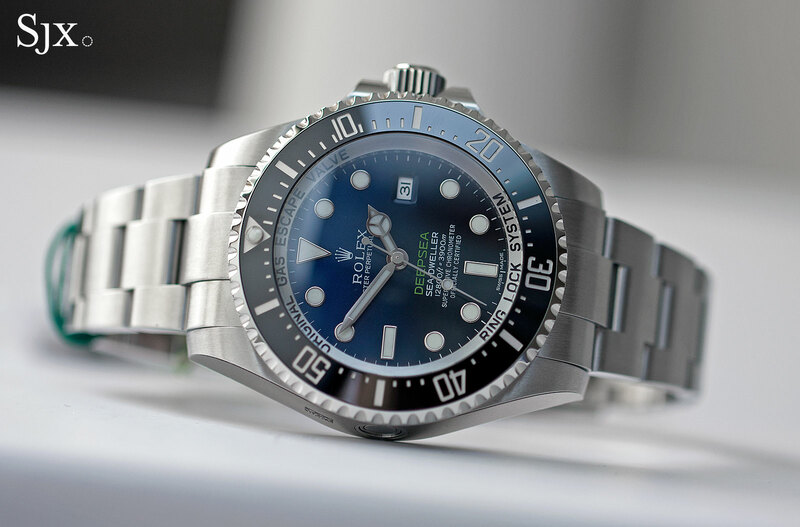 He wasn’t wearing a watch while playing, but he has been a Rolex ambassador since 2011, when the watchmaker was one of the first major brands to sign him up after his personal indiscretions. Rolex was no doubt playing the long game with Mr Woods and the bet has paid off. To see more of Mr Woods’ win, Golf Digest has a lot on it. A new website dedicated to the past.